For many businesses, loading and unloading trucks is a daily activity. This activity also comes with a higher risk of employees getting injured on the job. 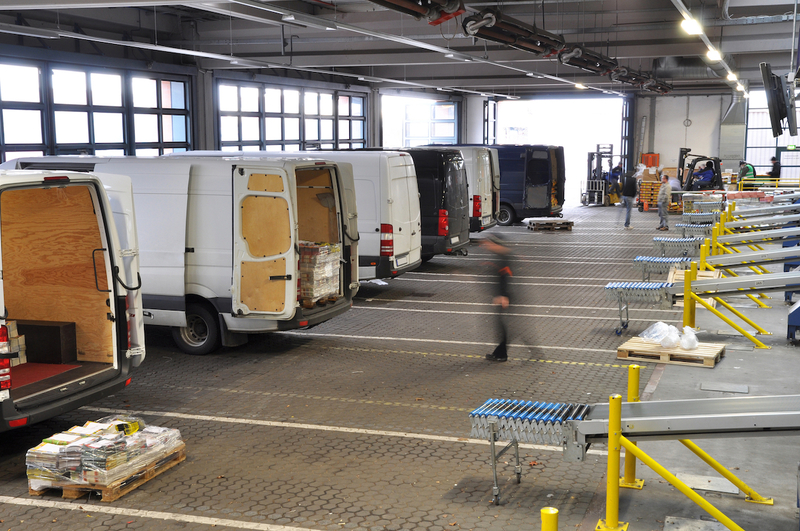 Loading and unloading motor vehicles is one of the most common causes of workplace injuries in the manufacturing, distribution and courier industries. From forklift accidents to falling materials, employees in these industries must be focused and aware at all times to prevent serious injuries. 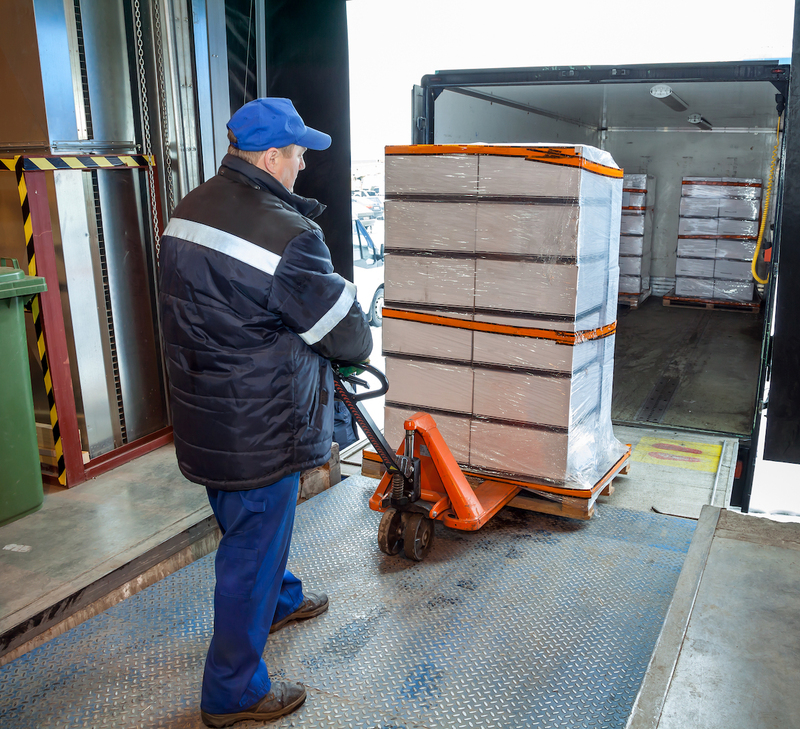 This article will provide valuable tips businesses and employees can implement right away to keep workers safe during vehicle loading and unloading. 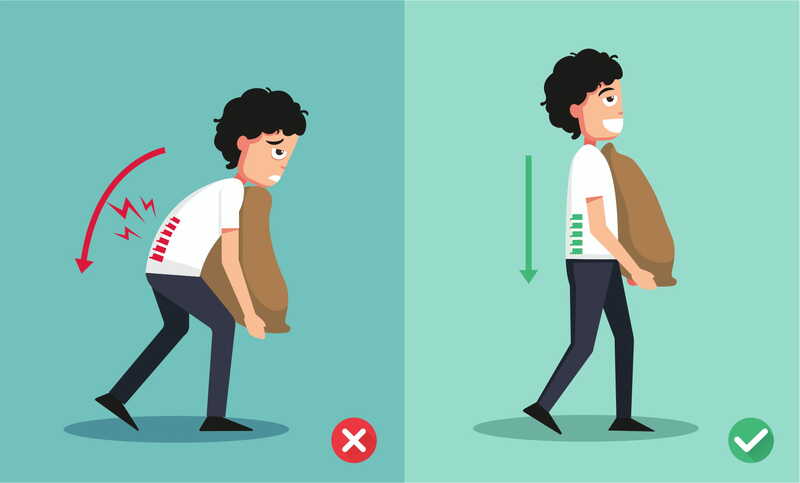 These injuries can range from minor to serious, showing how important it is for businesses to set the proper standards for how employees should be loading and unloading. 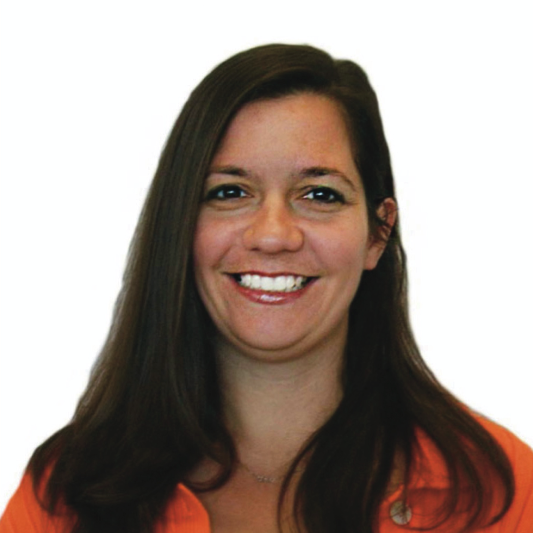 Injured workers create financial and operational challenges for businesses. Keeping employees safe, aware, and engaged while at work will help cut down on the risk of injuries related to vehicle loading and unloading. Loading and unloading cargo can be a dangerous activity. It is always a good idea to have documentation which communicates proper procedures that keep employees safe. This simple checklist below will help keep your employees safe and your business operations running like a well-oiled machine. This is the most important step when it comes to loading and unloading activities. Workers must ensure the vehicle they are loading/unloading is stopped, braked, and stabilized before any other actions are taken. Trying to unload unstable cargo from a vehicle can be the quickest way to severe or even fatal injuries that can be easily avoided by simply being patient. Don't keep workers in the dark. Lighting is crucial for any business where vehicle loading or unloading is a routine activity. If workers do not have a clear, well-lit environment to work in, this is an accident waiting to happen. All loading areas should be free from hazards that can create scenarios where injuries occur. Potholes, debris, and other hazards should be removed from areas where loading activities occur. Businesses will have a lesser chance of injuries to workers if there are fewer hazards for employees to work around. Forklifts are crucial for loading and unloading operations. However, they can be a primary source of employee injuries. Loading areas should always be one-way when it comes to forklift traffic. This keeps workers safe while avoiding the risk of employees being struck by backing up forklifts. Keeping the loading area free of traffic also applies to employees. There should never be any loitering or unauthorized personnel in the loading/unloading areas. This only creates distractions and hazards which can quickly escalate to disaster. Loading activities are not completed until the cargo is safe, secure, and arranged properly for transport. This not only keeps the driver safe but also keeps workers on the unloading end safe. Shifting cargo can create significant hazards for dock workers and drivers that can lead to severe injuries. Taking the time to double check cargo before shipping it off is a great way to lower risk of injuries on both ends. What is the size/shape of the item? Will you need help lifting? Should you utilize a lifting device? Is there a clear pathway to travel in? At the end of the day, every business wants their employees to come in and out of work safely. This is key to keeping employees engaged which increases focus and awareness on the job. 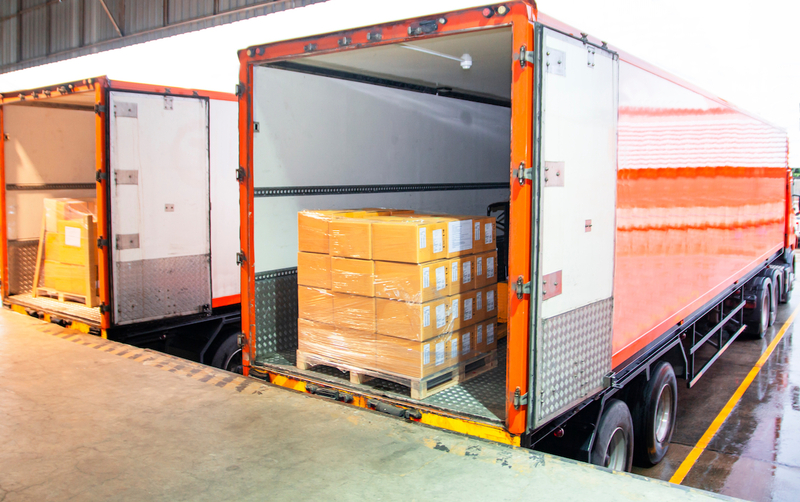 Vehicle loading and unloading can be hazardous, but with a simple plans and procedures like the custom ones provided by industrial athletic experts at Work-Fit, the risk of employee injuries can be lowered substantially. Help keep your employees and business safe with clear, concise vehicle loading and unloading practices. Your employees and bottom line will thank you.